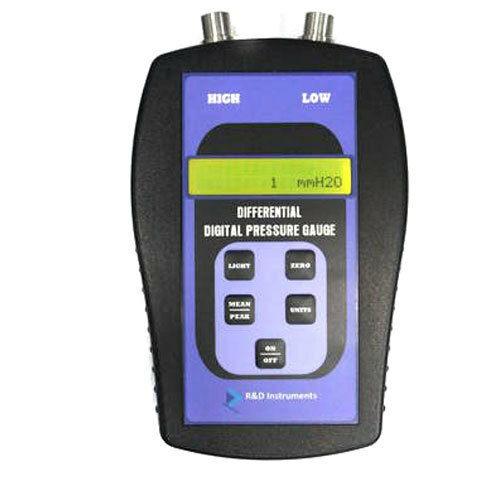 We R & D Instrument Services, our company has focused all its endeavors towards Manufacturing, Exporting and Service providing a wide assortment of Comparator Pump, Digital Pressure Gauge and many more. We take pleasure in introducing ourselves as leading firm by manufacturing of Pressure Gauges, Resistor Decade Box and many more. Offered products are quality tested. Our experts also execute Calibration Service and Maintenance Service.